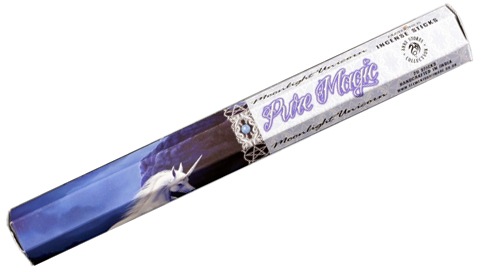 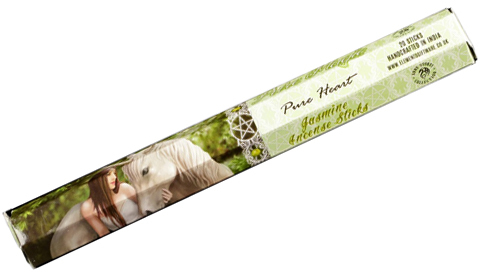 These good quality Incense sticks by anne stokes come in a mix of over 18 fantastic fragrances with a burn time of upto 30 minutes per pack, and the scents are all long lasting, and not to over-powering. 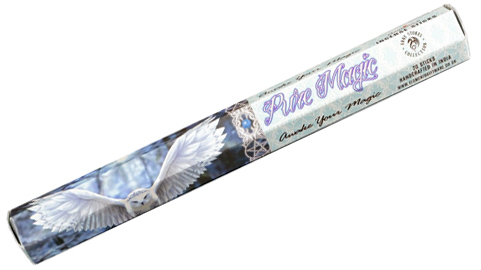 They are also avaliable in gift packs and will make great incense gifts. 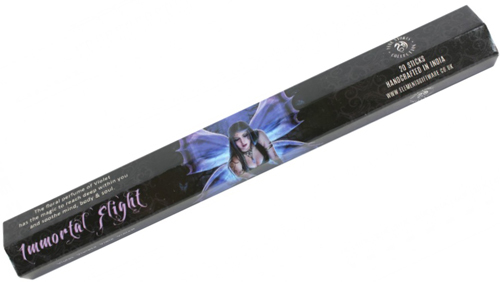 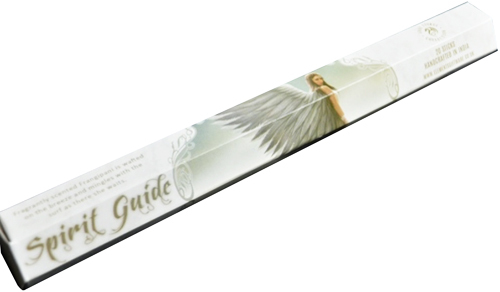 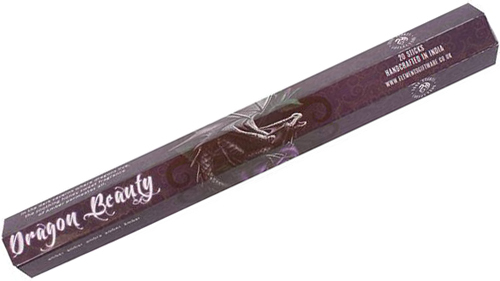 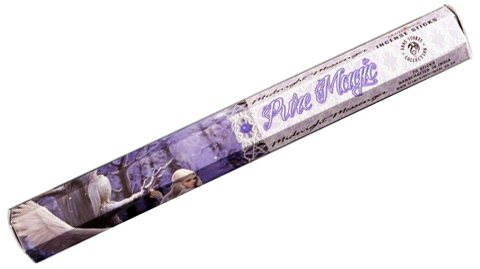 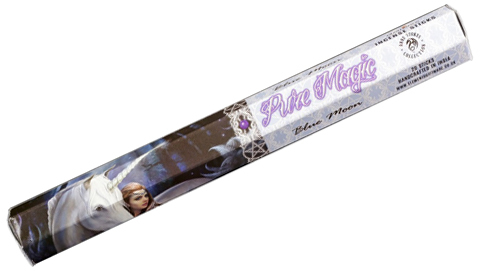 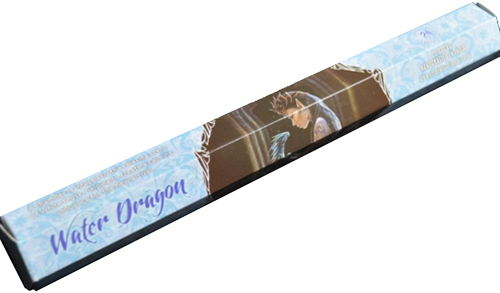 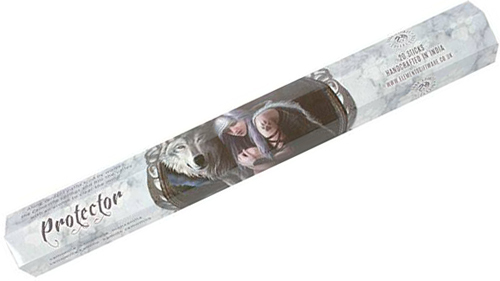 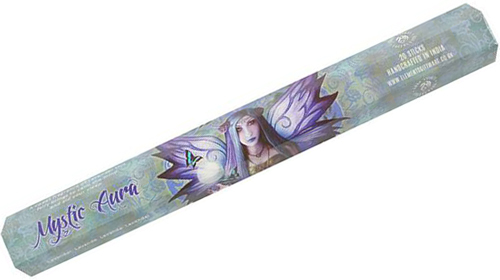 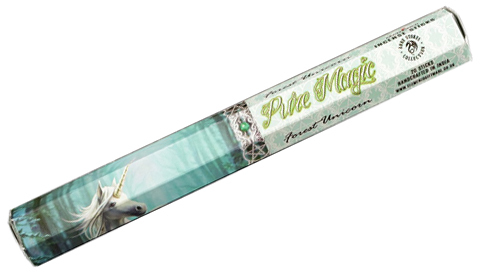 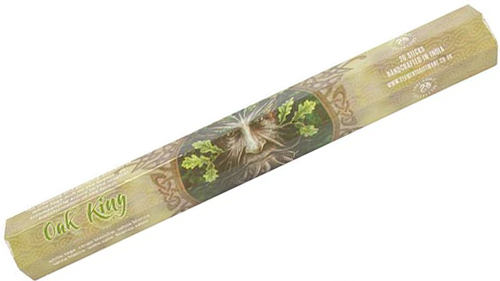 Anne Stokes is a fantasy artist and has designed the packaging for these quality incense sticks. 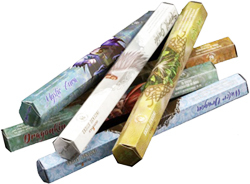 Each hexagonal pack will contain 20 incense Sticks, with a burning time of approx 30 minuets per incense stick. 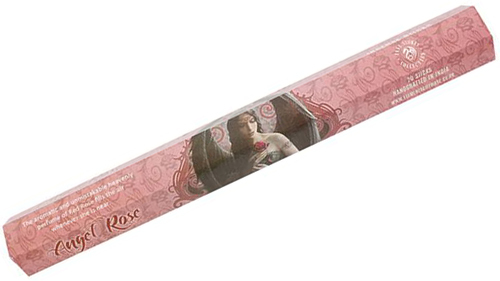 Price is for one pack of incense sticks.